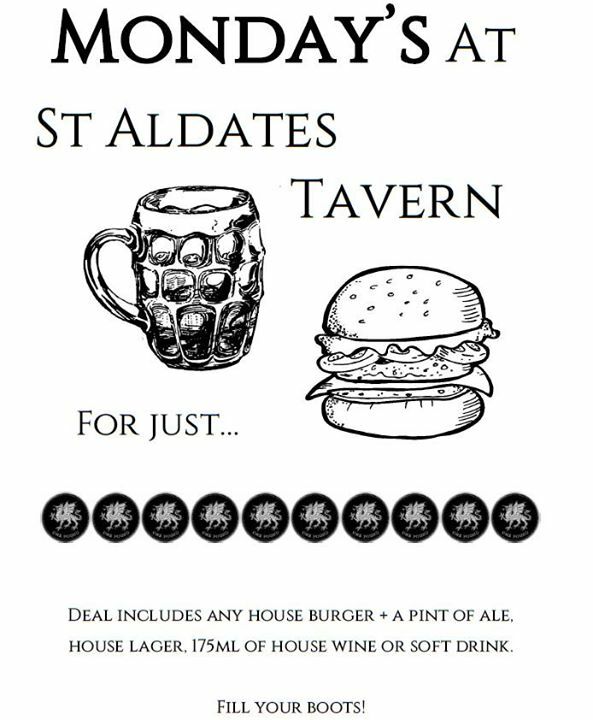 Banish those Monday blues away with one of our fantastic burgers and a drink for only £10. Add a pint of Real Ale, Amstel, Heineken, Symonds Cider, 175ml Glass wine or a soft drink and it all comes to…. This is available all day every Monday, so grab a seat and let us come to you.